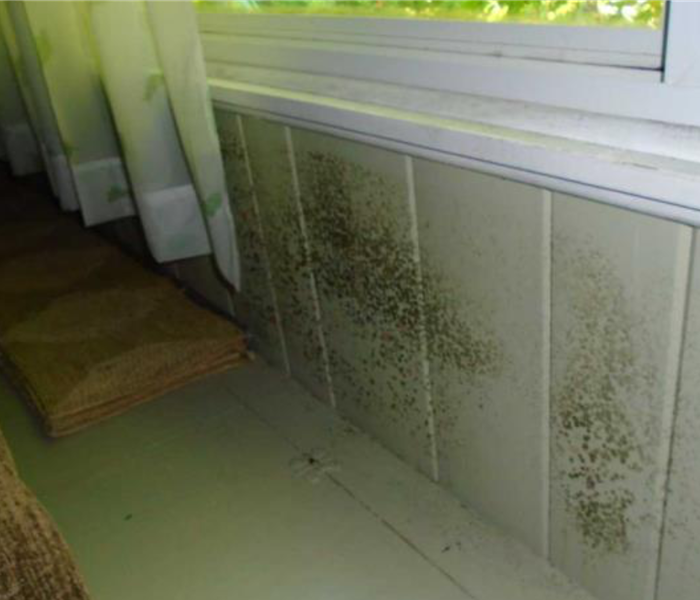 When a mold assessment establishes that your home or commercial property near Chautauqua Lake or in the Allegany State Park area suffers from mold damage you need professional help to remediate the problem. 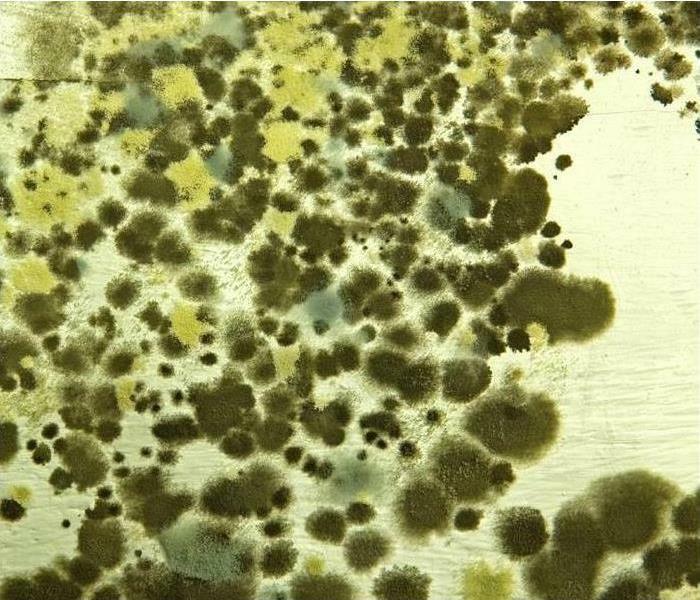 Our highly-trained teams of mold remediation technicians have the know-how and the specialized equipment to respond fast and efficiently to abate a mold infestation. 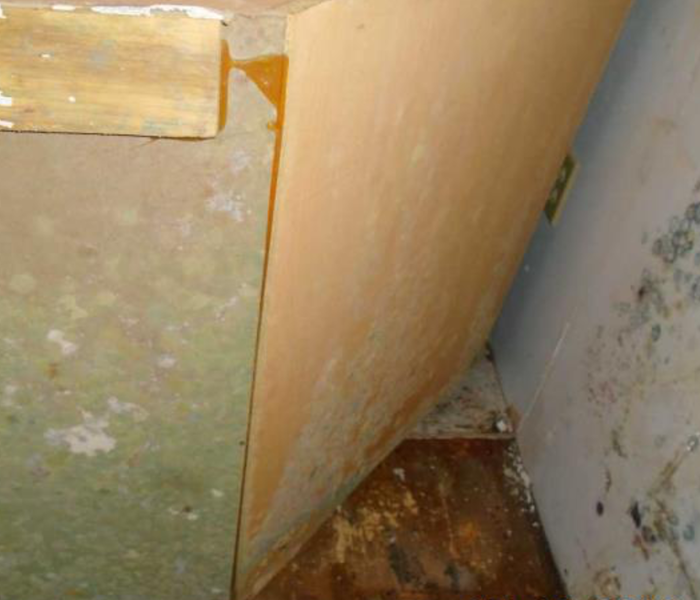 SERVPRO of Jamestown / Olean is a licensed mold remediator in the State of New York. We invest in focused training for our remediation crews that support their efforts to contain and remove mold colonies safely and productively. What sets us apart as New York State mold remediation experts is our commitment to partner our investment in up to date employee training with purchase and maintenance of leading-edge mold removal equipment and containment systems. For example, soda blasting helps restore porous materials infiltrated with mold. We help with repairs that eliminated the moisture source causing the mold growth is the key to preventing future microbial proliferation. We also offer rebuilding services if severe microbial infestation requires removal and replacement of damaged and weakened structural components. We live and work in this community too; we might even be neighbors. As a locally owned and operated business, SERVPRO of Jamestown / Olean is close by and ready to help with your mold-damaged property. We are proud to be an active member of the Jamestown community and want to pitch in and help make our community the best it can be.